From 18-21 Februar we are presenting our durable EPDM Roof- and Cladding systems. For four days, roofs, walls, sealing and timber constructions will be taking centre stage in Cologne. 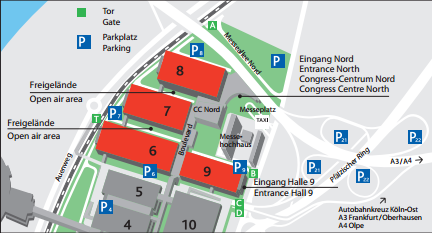 Here, more than 550 exhibitors at about 70.000 qm exhibition space will be demonstrating their perfected solutions, products and services. The top class meeting of the international roofing and carpentry trades is an absolute must for all skilled crafts: Carpenters, roofers, metal roofers, architects, planners and engineers.